The leitmotif of bi-colours and bi-fabrics gives Zilli’s Fall/Winter Collection 2017/18 a feel for the unique jetsetter. At the highest peak of elegance, from men’s wear to briefcases, a man in Zilli fits in everywhere. It’s the combination of bi-colours and bi-fabric belts, as well as an avant-garde wardrobe in a magnetic blue palette, which have a remarkable touch of contemporary cosmopolitan style. 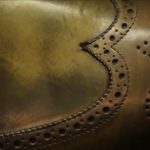 Worn by jetsetter for traveling between mountains, hot spots and cities the French family-run business has established itself to a status symbol. The symbiosis of bi-fabrics has become the must-have for a man with attitude and style as seen at the mandarin collar cardigan with cashmere sleeves and crocodile trim. Crocodile plays a main detail of the luxury brand. What you can expect as a fashion statement is also an alligator-trimmed bomber jacket. 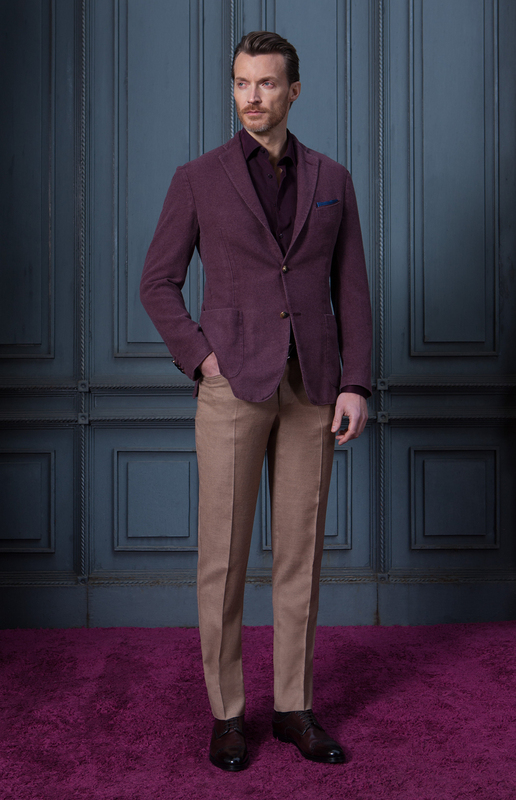 Besides it never would be too basic, as colourful highlights are put on a velvet or cashmere trousers in orange, burgundy and aubergine. 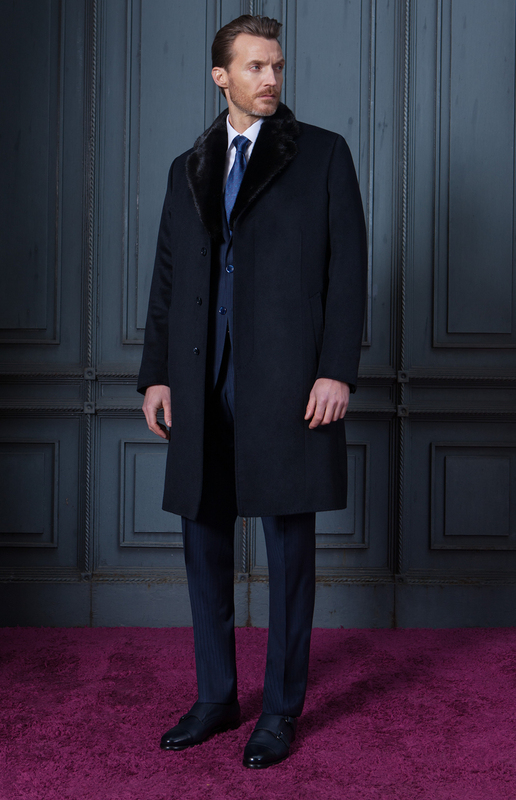 Complemented by a crocodile hood, a reversible parka in padded silk is impeccable tailored in traditional cuts. Wearing a leather jacket by Zilli even means wearing an effortless day-to-evening transition, accompanied from calfskin suede, to glazed deerskin, crocodile and python skin. Since 1965 it hasn’t earned numerous industry awards for menswear and men’s accessories for nothing but finest textiles and skins combined with unwavering craftsmanship.